This is my trail journal. If you’re looking for my planning guide, go here. Don’t you think Vermont is our happiest little state? If it were a sovereign nation, it would clearly be a utopia. I mean, Vermont basically invented the long-distance trails. The Long Trail came first. That’s why it gets to have such a simple name. The “Vermont Trail?” Could you imagine? So immature. Of all my long distance hikes, this one may have been the most therapeutic. I’d been fooling myself. I’d been on a few adventures in my early twenties, but I always thought I’d eventually settle into a normal life. Going on the Long Trail was my resignation that this wasn’t going to happen. 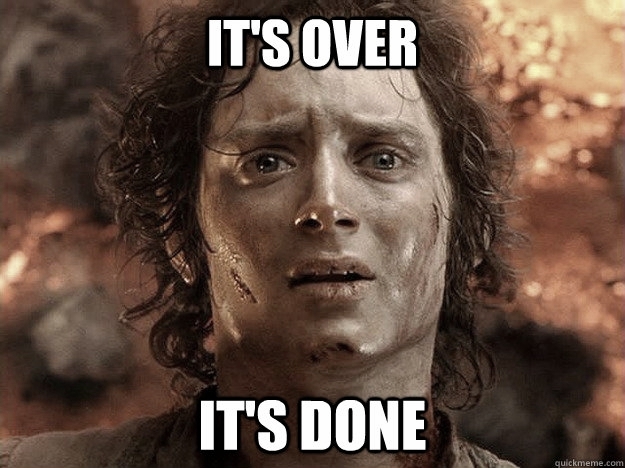 So after finishing the bike trip in late 2006, I should have been done. The Long Trail wasn’t part of the plan. But I wanted to keep going. So I made a new plan. A thru-hike is enough to recharge yourself, but on the Long Trail I took some extra measures that are worthy of mention. In 2007 we didn’t have the always-connected society that we have today… but we were well on our way! My phone did not come with me to Vermont. Furthermore, for the duration of the trip I vowed to have to no communications that were not face-to-face. The only exception was to call my mom from town. This was always done on land line, most often with a calling card (remember those?). This was a big one. Not only did I have no phone, but I didn’t even wear a watch! I didn’t want to know what time it was. I used intuition and the position of the sun. When there was light in the morning, I started my day. I did find myself doing a lot of night-hiking to reach the shelters, though. Of course. No need to elaborate on this. Most thru-hikers go northbound in mid-summer. So I went southbound in the fall. I still saw plenty of day hikers, but few backpackers. Many nights I had the shelters all to myself. I kept up with the changing leaves, progressing from north to south. I think the timing worked out well. It rained a lot, and I was okay with it. Does anybody really like backpacking in the rain? Hiking in the rain is fine. Sleeping when it’s raining is fine. But setting up and breaking down camp in the rain? Being wet for days upon days? Usually I’m not okay with this, but on the Long Trail I actually didn’t mind. The availability of dry lean-to shelters played no small role in this. The rain was often intimate and pleasant. I feel as though the mud and the views with zero visibility are quintessential parts of this trail. New England is a wonderland of classic literature. Sure – Thoreau, Emerson and others spent most of their time in Massachusetts. Dartmouth College rules over New Hampshire’s White Mountains. Stephen King haunts modern Maine. So who does Vermont have? This one just feels more poetic than the other distance hikes. When you’re climbing a ladder up a rock face or brushing through the balsam fir, you’ll feel it too. The venerable Appalachian Trail is sent to the kids table. The Long Trail came first. I used a real paper map and paper guidebook. I took pictures of as many shelters as I could, within reason. Are you thinking of doing this too? 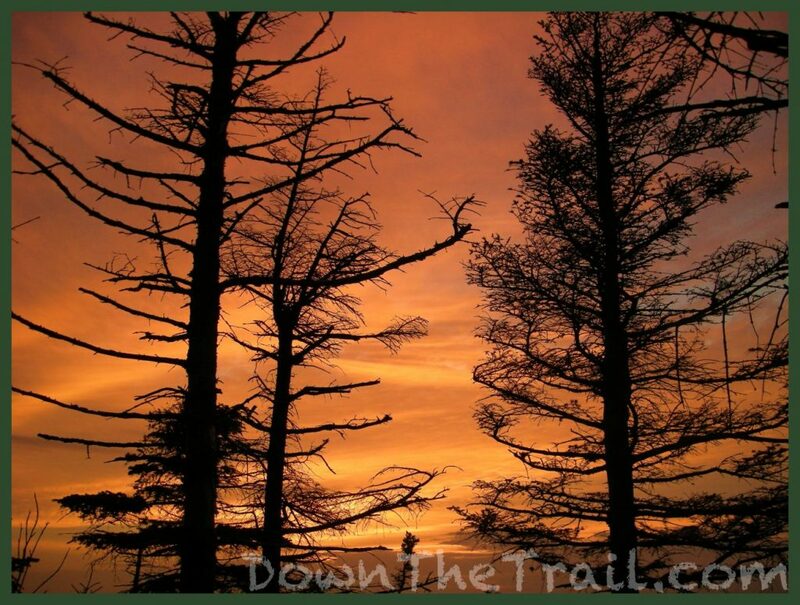 Find out more about the Long Trail. 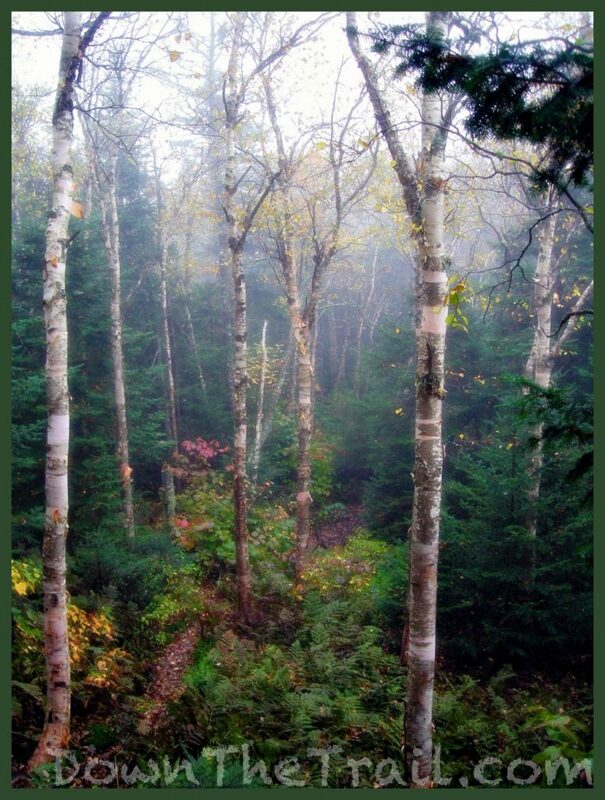 This is my southbound hike of The Long Trail through the colorful autumn of 2007. I started at the Canadian border on September 26th and entered Massachusetts on October 20th. 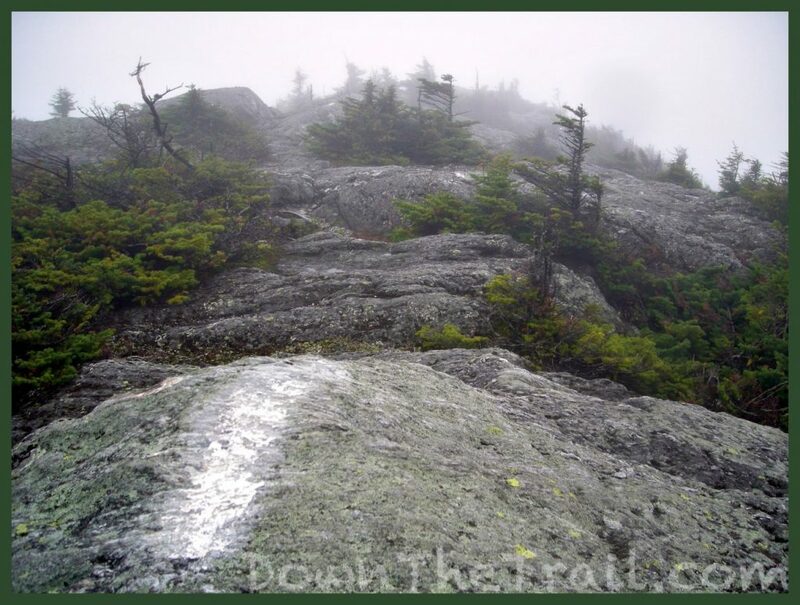 Five years after completing the Appalachian Trail, this was the first trail that I genuinely “thru-hiked.” I also made a conscious effort to take a lot more good photos, and a number of them appeared in the Green Mountain Club’s book: A Century in the Mountains.